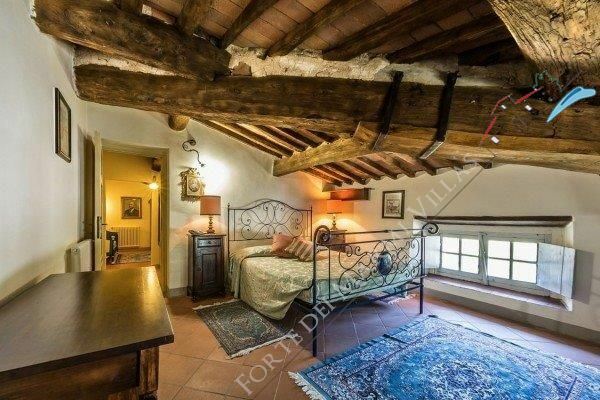 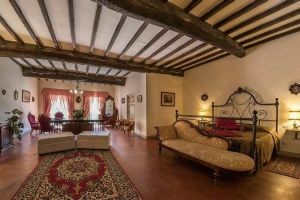 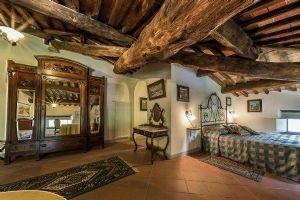 Each suite at the Bonaparte Villa comes with tiled floors and wood-beamed ceilings. 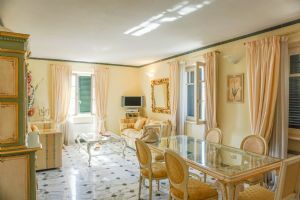 They all come with a minibar, TV and a dining area with table and chairs. 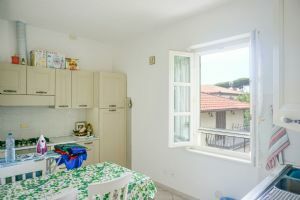 A breakfast box is offered daily. 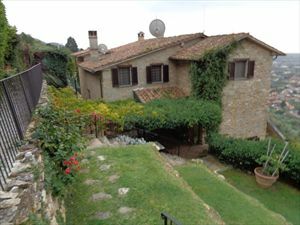 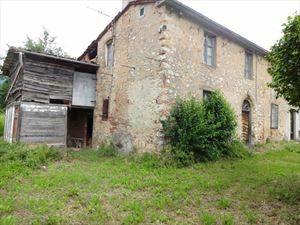 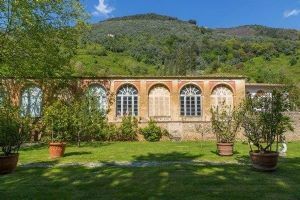 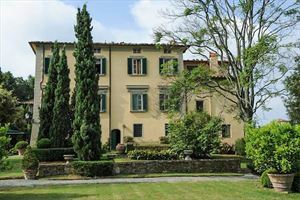 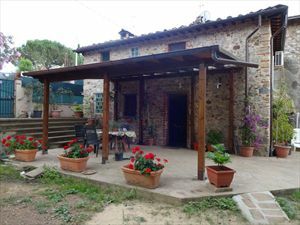 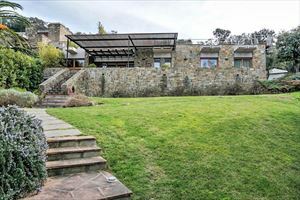 The on-site restaurant serves Tuscan dishes in a cosy dining hall with original features and stone walls. 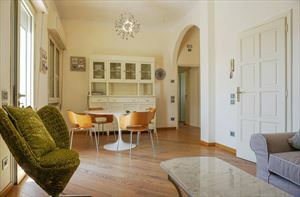 Guests also have a bar and a library with a range of international books left by previous guests. 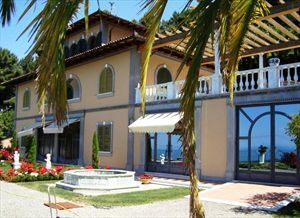 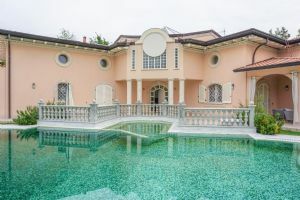 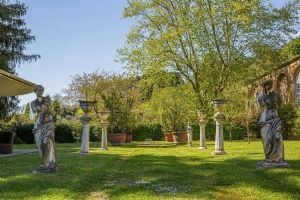 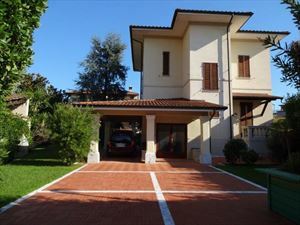 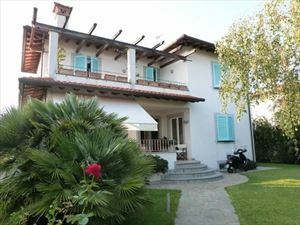 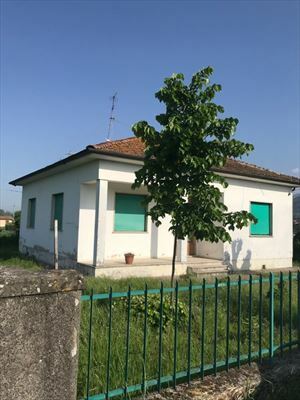 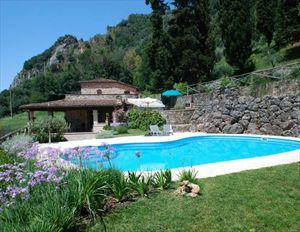 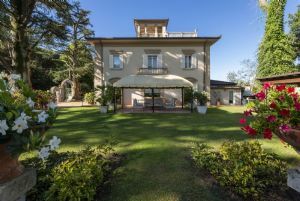 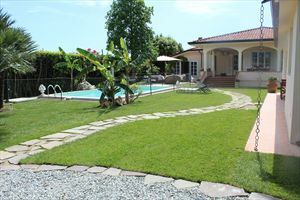 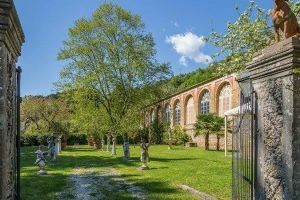 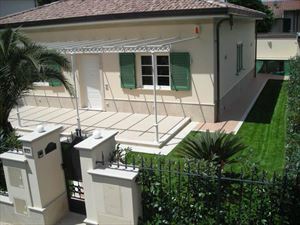 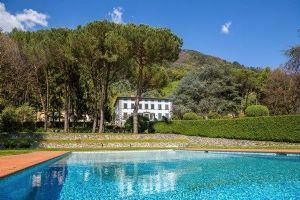 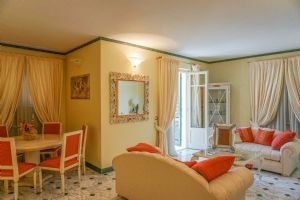 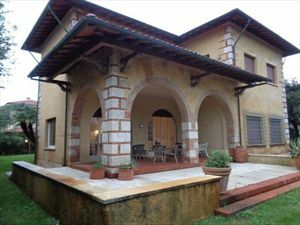 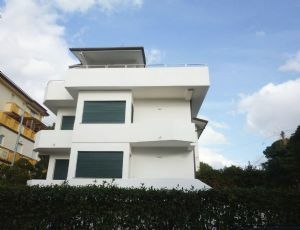 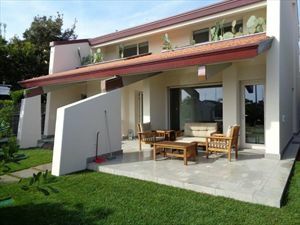 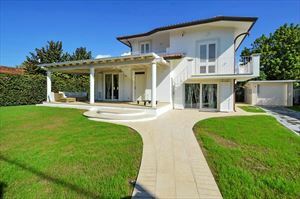 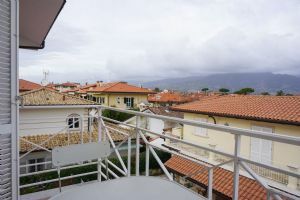 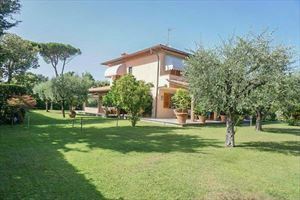 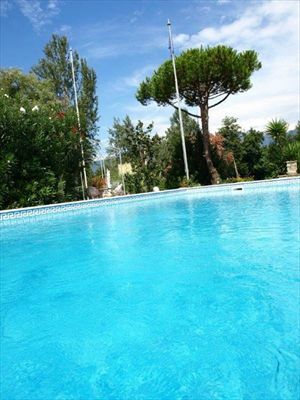 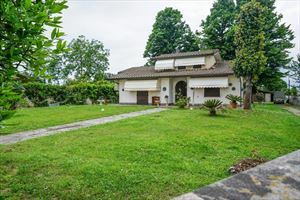 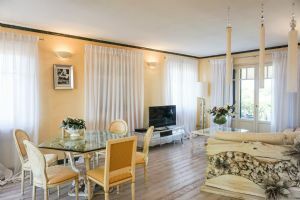 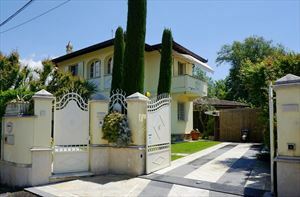 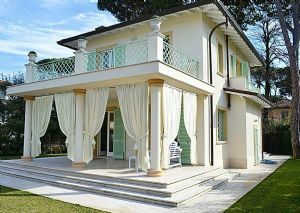 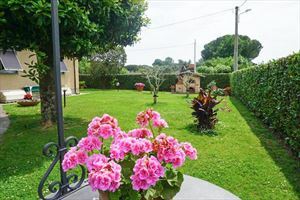 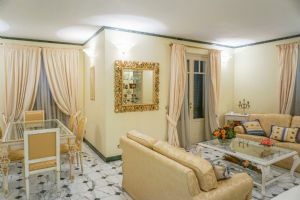 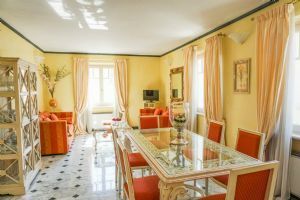 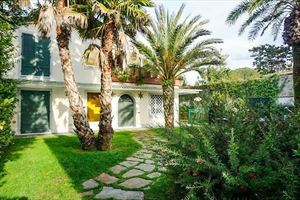 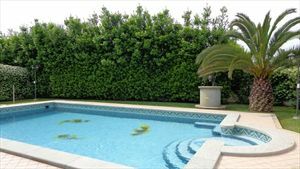 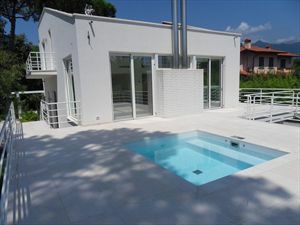 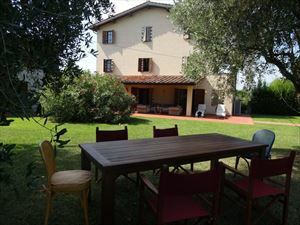 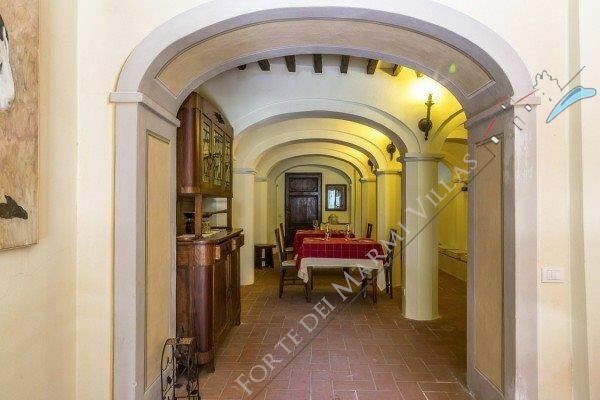 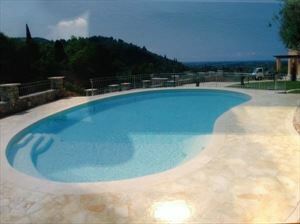 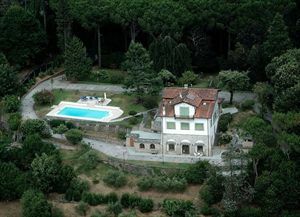 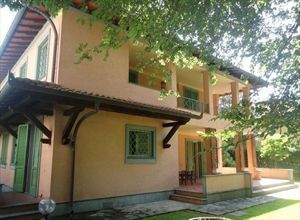 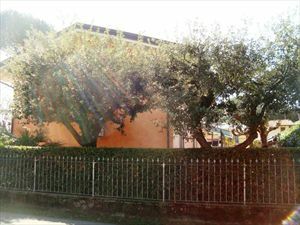 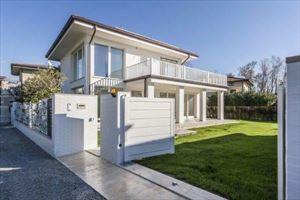 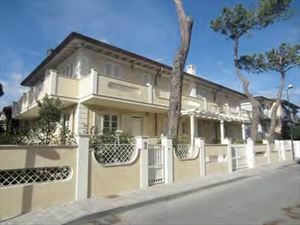 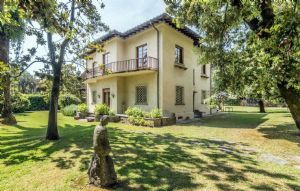 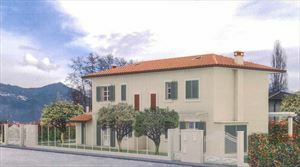 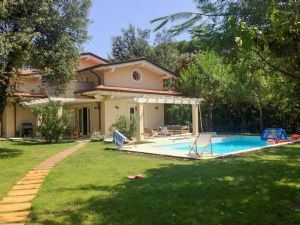 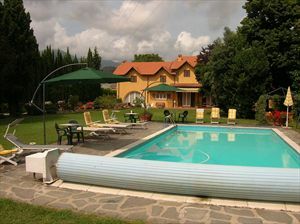 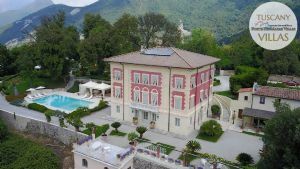 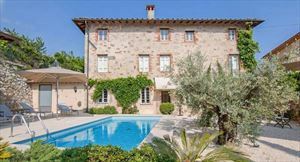 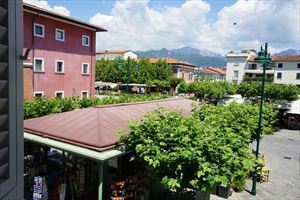 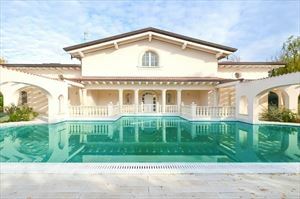 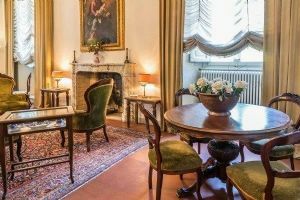 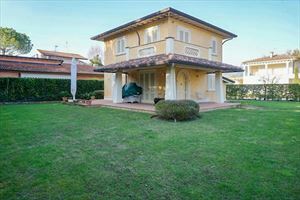 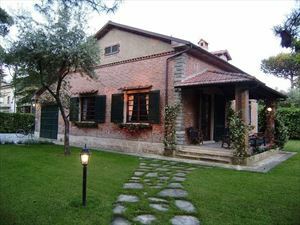 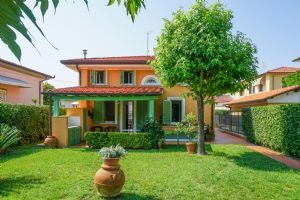 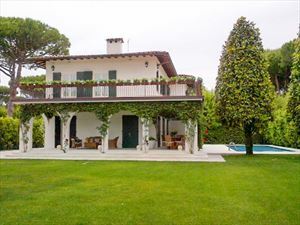 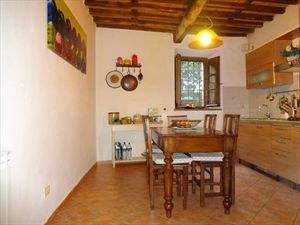 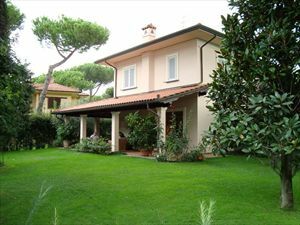 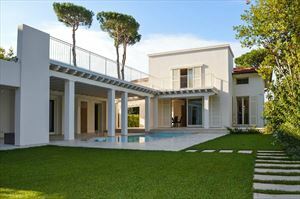 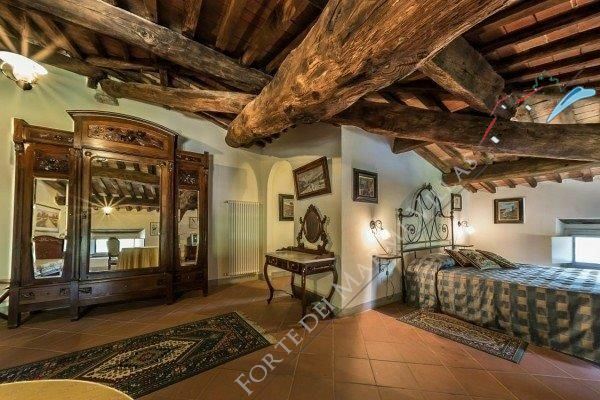 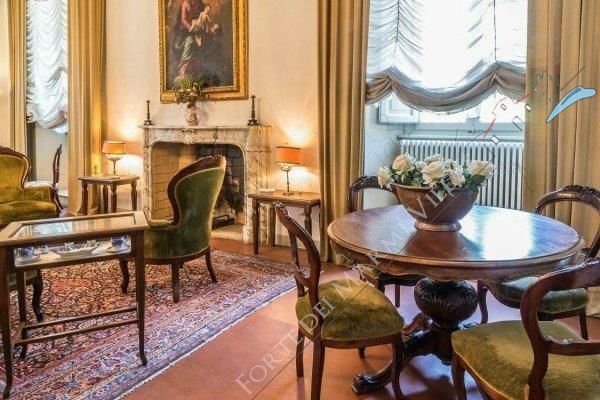 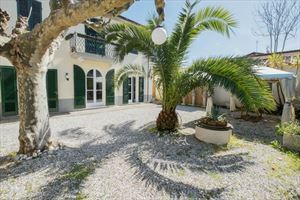 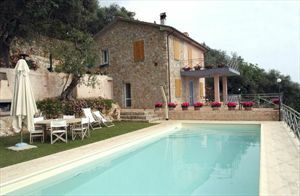 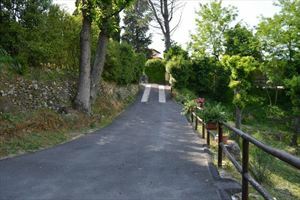 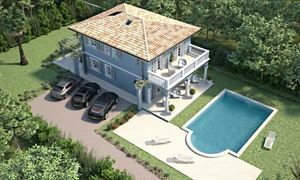 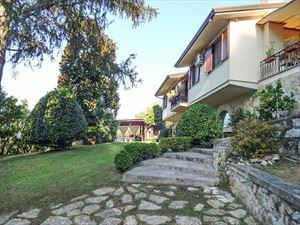 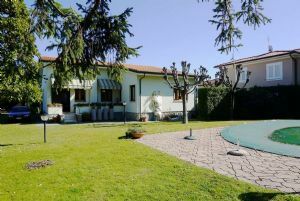 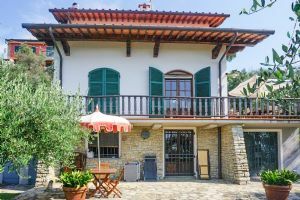 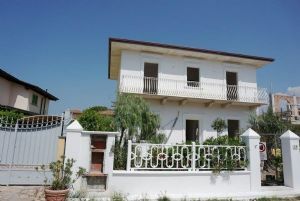 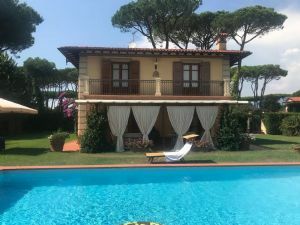 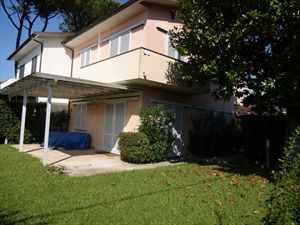 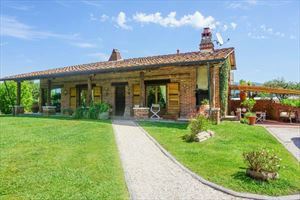 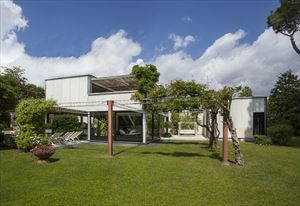 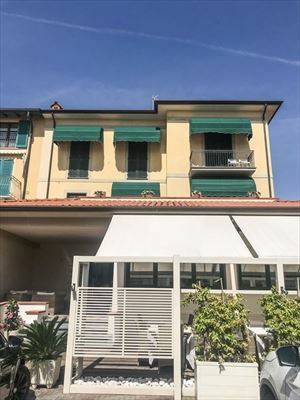 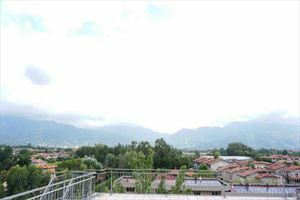 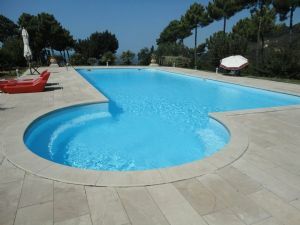 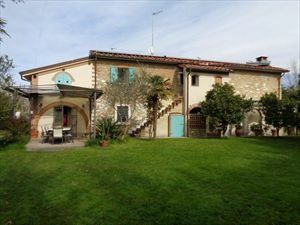 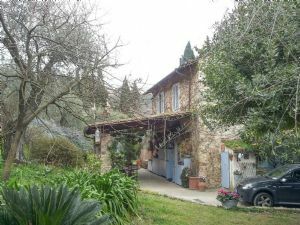 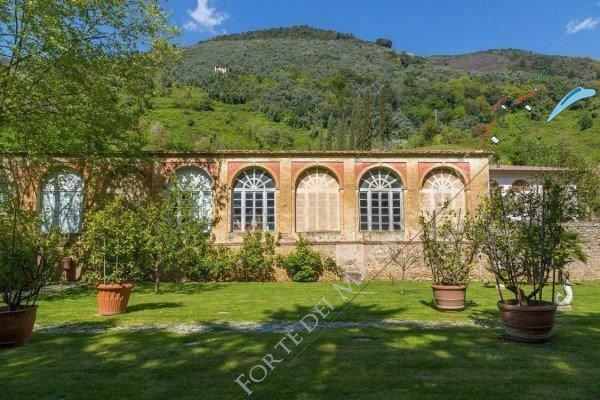 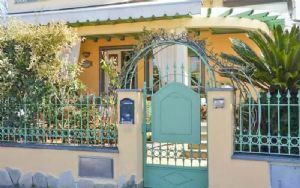 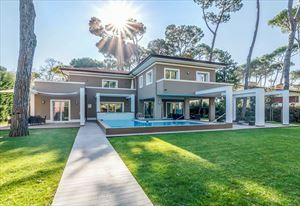 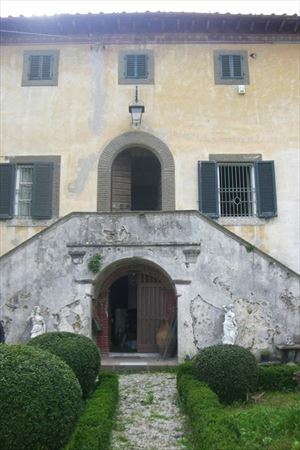 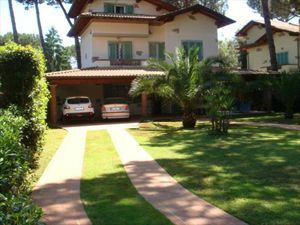 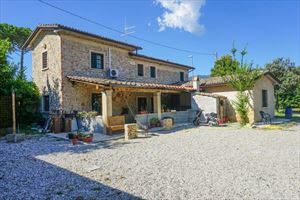 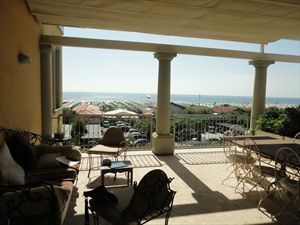 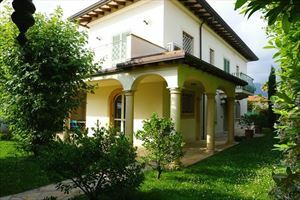 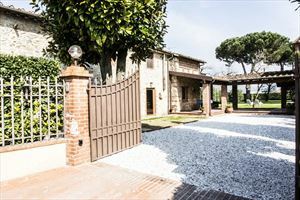 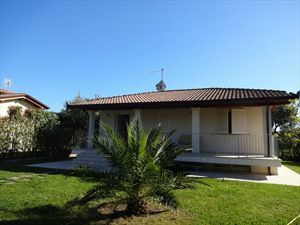 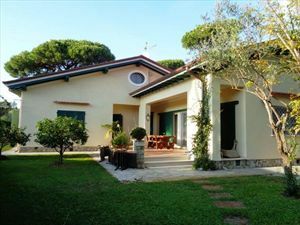 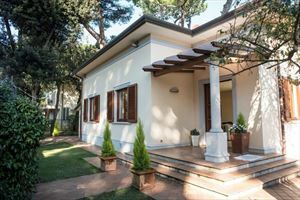 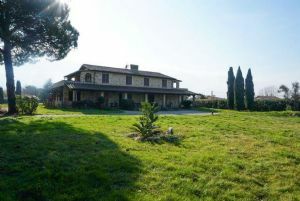 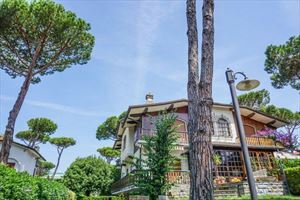 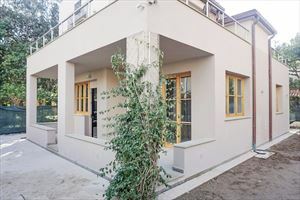 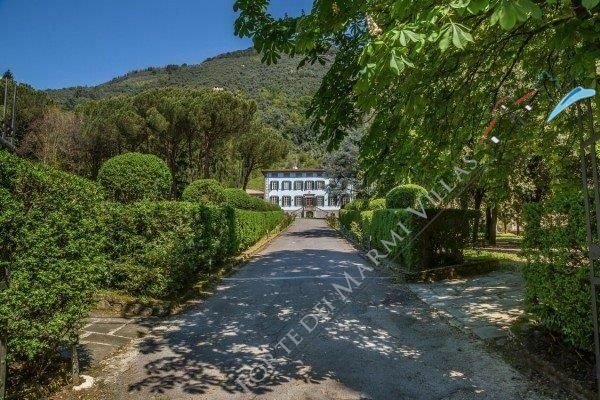 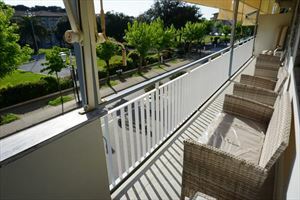 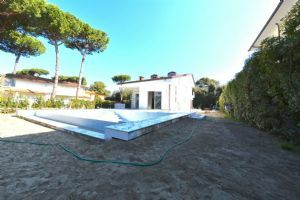 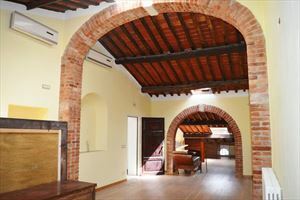 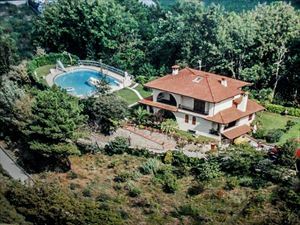 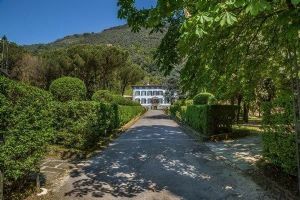 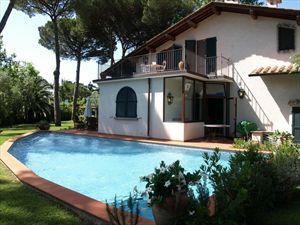 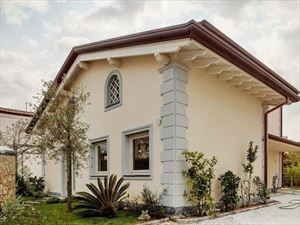 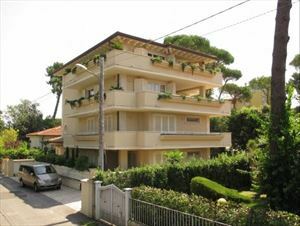 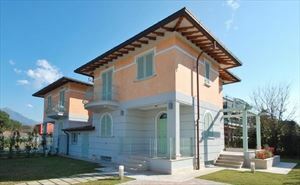 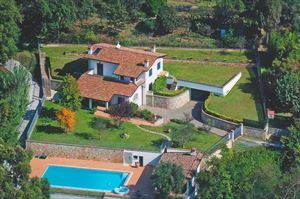 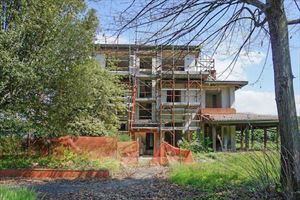 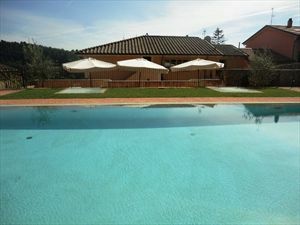 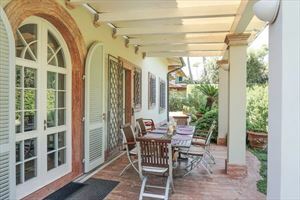 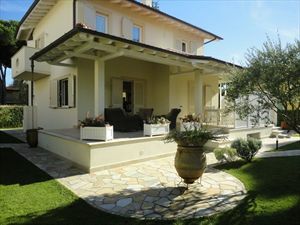 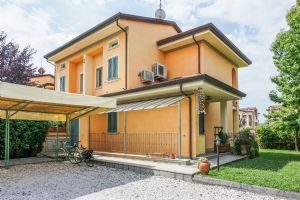 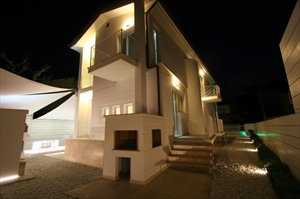 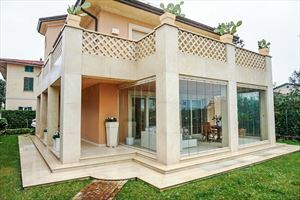 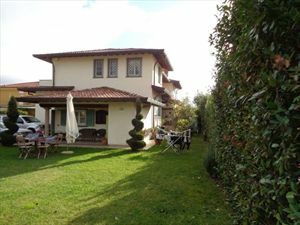 The villa is 15 minutes' drive from the beach at Lido di Camaiore and 20 minutes by car from Viareggio. 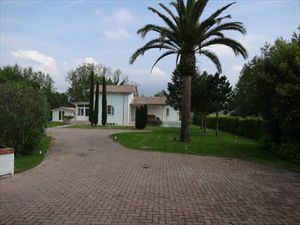 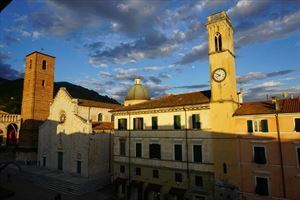 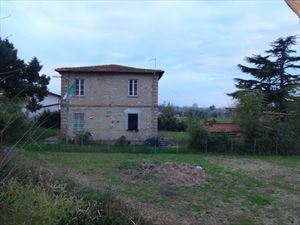 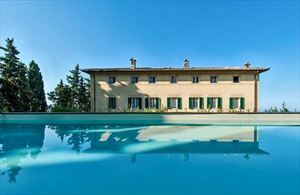 A horse riding stable is just 10 km away, while Pisa Airport can be reached in 40 minutes by car.